Dr. Ivan Sascha Sheehan, Associate Professor of Public and International Affairs, has been named as the recipient of the 2016 University System of Maryland Board of Regents Award. The award is the highest honor bestowed by the University System of Maryland Board of Regents in recognition of exemplary faculty achievements. Dr. Sheehan was also the recipient of the 2015 President’s Faculty Award, the highest institutional honor bestowed on a faculty member annually. Recipients have made outstanding contributions to teaching, research, and service in support of the university’s mission. 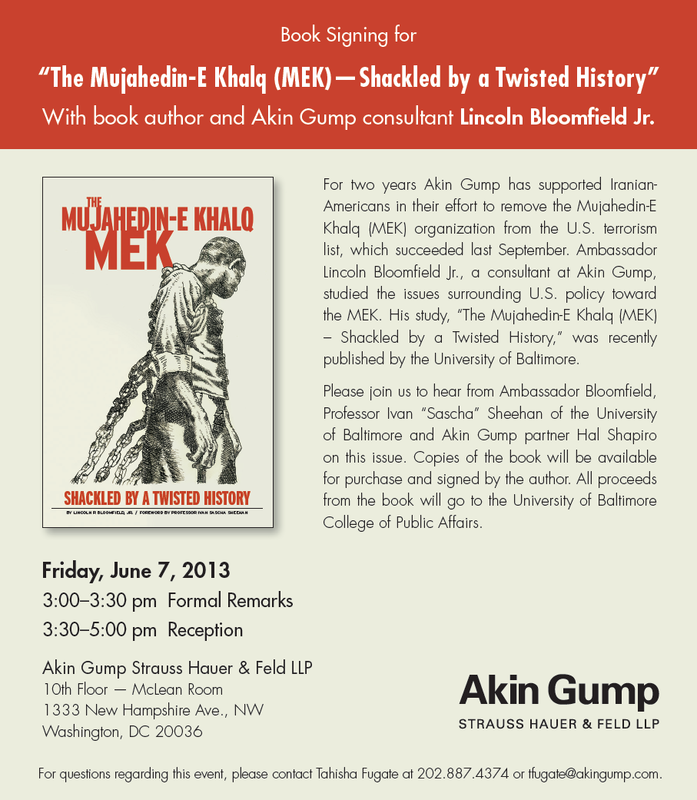 An official press release for the 2016 University System of Maryland Board of Regents Award appears below. 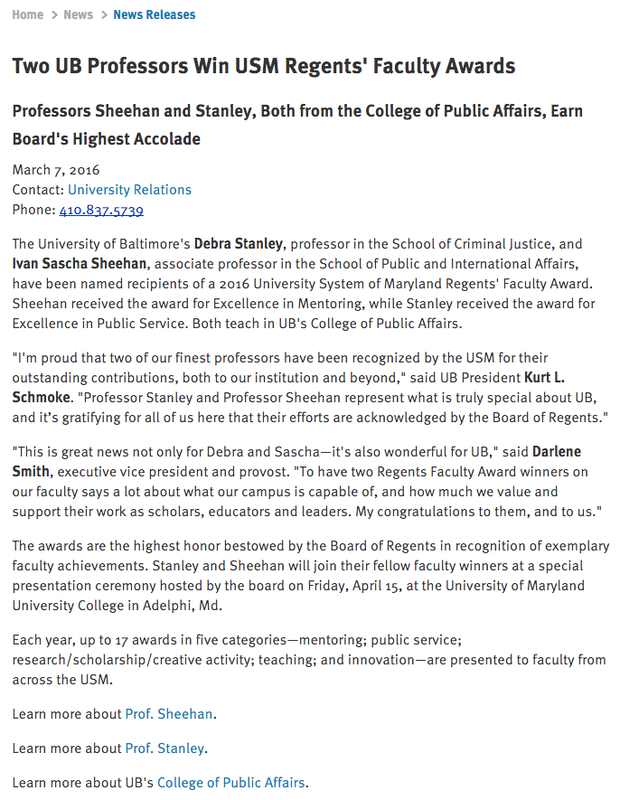 The University of Baltimore’s Debra Stanley, professor in the School of Criminal Justice, and Ivan Sascha Sheehan, associate professor in the School of Public and International Affairs, have been named recipients of a 2016 University System of Maryland Regents’ Faculty Award. Sheehan received the award for Excellence in Mentoring, while Stanley received the award for Excellence in Public Service. Both teach in UB’s College of Public Affairs. The awards are the highest honor bestowed by the Board of Regents in recognition of exemplary faculty achievements. Stanley and Sheehan will join their fellow faculty winners at a special presentation ceremony hosted by the board on Friday, April 15, at the University of Maryland University College in Adelphi, Md. Each year, up to 17 awards in five categories—mentoring; public service; research/scholarship/creative activity; teaching; and innovation—are presented to faculty from across the USM. 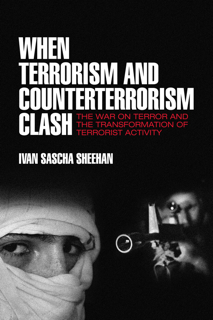 Learn more about Prof. Sheehan. 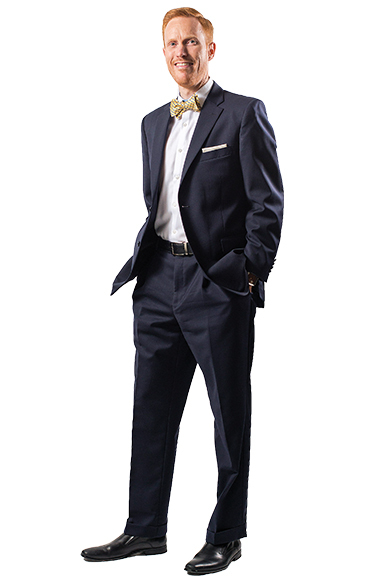 Learn more about Prof. Stanley. 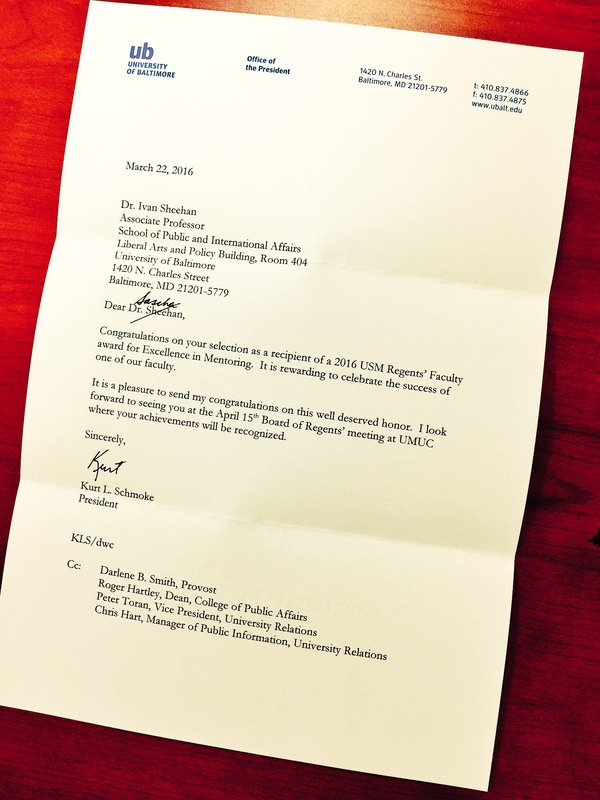 Learn more about UB’s College of Public Affairs. 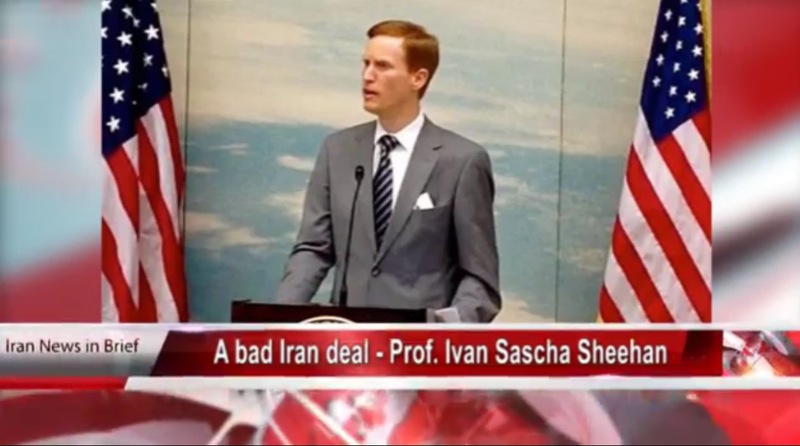 Dr. Ivan Sascha Sheehan, Associate Professor of Public and International Affairs, makes frequent appearances in policy forums to discuss matters of global importance. 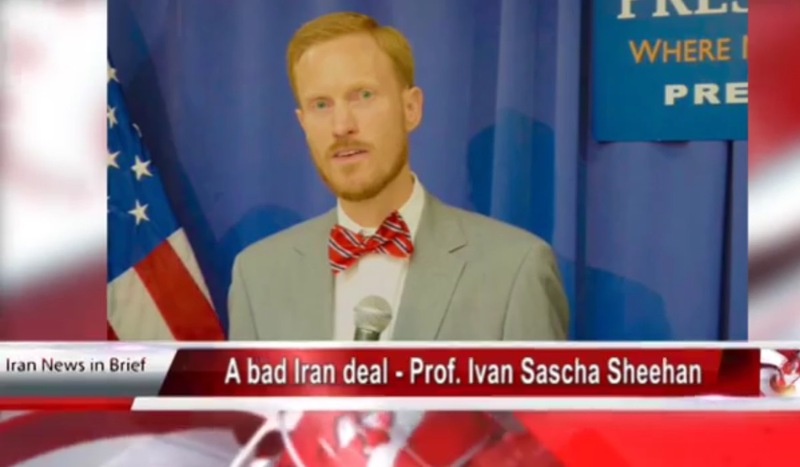 Dr. Sheehan is the Director of the graduate programs in Negotiations & Conflict Management and Global Affairs & Human Security in the College of Public Affairs at the University of Baltimore. 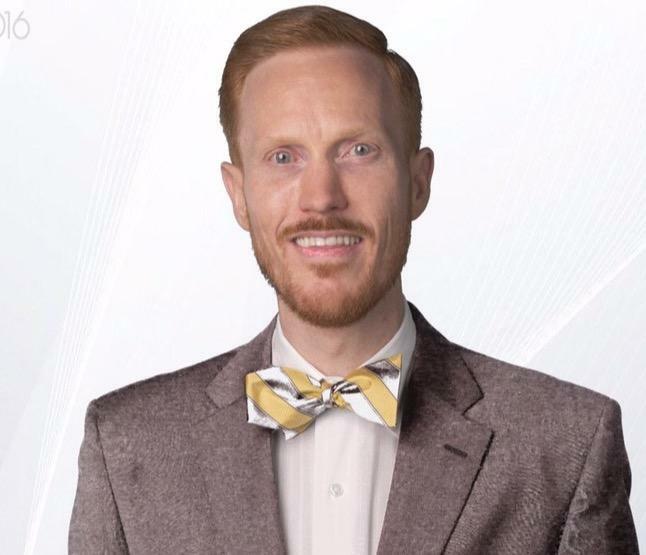 For additional research or media related updates or to learn more about Dr. Sheehan, follow him on Twitter @ProfSheehan or link to his research profiles.